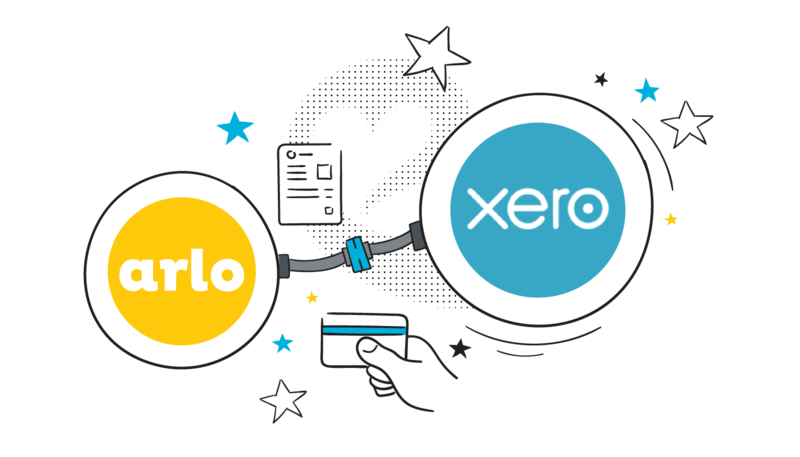 Arlo integrates with Xero delivering a powerful, yet easy-to-use training and event management system that seamlessly integrates with your accounts. Connect with your accounting system with the market-leading training management system. Accept payments online by credit card, invoice, account, and bank transfer. Add multiple registrations to a single order, record a key contact for the order, and bill the order to an individual or organisation. Let Arlo issue your invoices and credit notes automatically. Xero makes daily reconciliation of payments easy by automatically matching payments received to outstanding invoices generated from Arlo. Arlo’s integration with Xero also makes reconciling daily credit card payments easy as well. 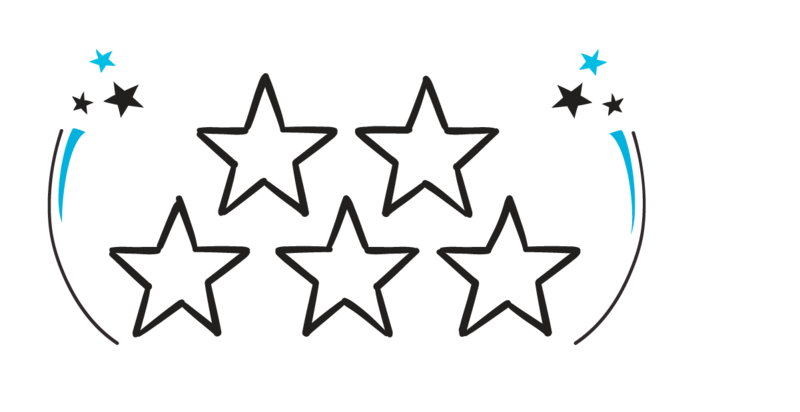 Arlo’s plugin is rated 5 out of 5 on the Xero Marketplace. Arlo issues invoices to clients and then automatically creates the corresponding invoice in Xero. Your contacts are automatically synchronised between Arlo and Xero. And special settings allow you to choose how the synchronisation works. When an invoice as paid in Xero, the order in Arlo is automatically marked as paid and event instructions are sent to registrants. 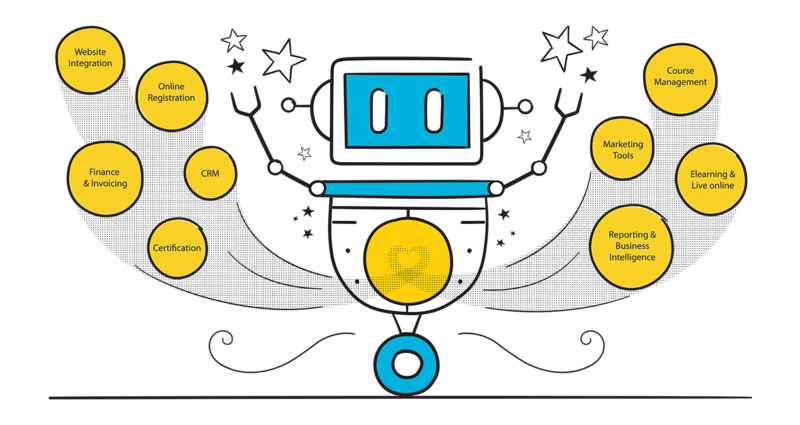 At the press of a button, Arlo reverses the credit card charge on an order, cancels the registration, send notifications, and issues a credit note which is then transfer to Xero. You can manage partial refunds and registration transfers as well. Discounts such as early bird, member price, promotion codes, and multiple registrations deals can be automatically applied. As a person enters their organisation’s name during the website registration progress, Arlo displays a list of possible matches to choose from. If an organisation entered is not already in Xero, you can prevent the order from been sent to Xero to allow someone to check it first. Add Xero tracking codes to events so that when an event registration is created, the corresponding line item on an invoice inherits the same tracking code(s). Add flags to organisations so that a special note is displayed when you open the record. Easily manage general ledger accounts for individual events, groups of events, and discounts. Xero makes daily reconciliation of payments easy by automatically matching payments received to outstanding invoices generated from Arlo. Ensure all orders for an organisation are issued to their head office account. Arlo allows you to do this by letting you to setup an alternative billing organisation (for example a head office) on and organisation. Arlo tracks all associated order activates and includes a link to the corresponding invoice in Xero. We are using cookies to provide statistics that help us give you the best experience of our site Got it!